The Department of Mathematics welcomes seven new faculty members this fall. 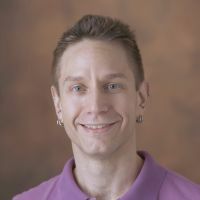 Larry Rolen joins the department as a tenure-track assistant professor. His research interests are number theory and combinatorics. He works in developing theories of new generalizations of modular forms, such as harmonic Maass forms, Jacobi forms, and quantum modular forms. He received his Ph.D. from Emory University in 2013. 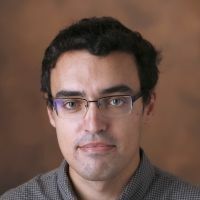 Prior to coming to Vanderbilt, he was a postdoctoral fellow at the University of Cologne, a research associate at Pennsylvania State University, and an assistant professor at Trinity College Dublin. Most recently he was a visiting assistant professor at the Georgia Institute of Technology. 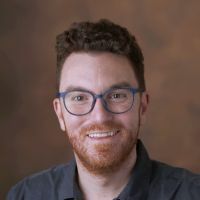 Jared Speck joins the department as a tenured associate professor. His research interests are partial differential equations (PDEs), geometric analysis, general relativity, fluid mechanics, kinetic theory, and mathematical physics. He focuses on the global analysis of nonlinear evolution-type PDEs that arise from physical and geometric considerations. Speck received his Ph.D. from Rutgers University in 2008. Following his Ph.D., he was employed as a lecturer at Princeton University, as a postdoctoral researcher at the University of Cambridge, and as a National Science Foundation/Mathematical Sciences Research Institute Postdoctoral Research Fellow at Princeton University. Immediately prior to joining Vanderbilt he was at MIT, first as an assistant professor and then as the Cecil and Ida B. Green Career Development Associate Professor. The department also welcomes four new non-tenure track assistant professors and one research assistant professor. 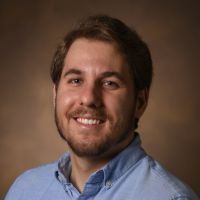 Alexander Cameron received his Ph.D. in 2018 from the University of Illinois at Chicago. His research interests are combinatorics, graph theory, Ramsey theory, and extremal problems. He joins the department as a non-tenure track assistant professor for a three-year term. 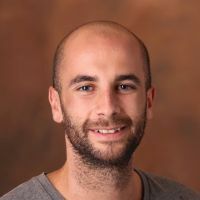 Cain Edie-Michell received his Ph.D. in 2018 from the Australian National University. His research interests are quantum algebra, subfactors, planar algebras, and fusion categories. He joins the department as a non-tenure-track assistant professor for a three-year term. 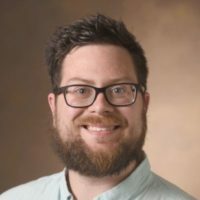 Brent Nelson is a Jones Assistant Professor for the academic year 2018-19. He received his Ph.D. in 2015 from UCLA. His research interests are operator algebras and free probability theory. Adam Prenosil’s research interests are non-classical logic, abstract algebraic logic, and universal algebra. He received his Ph.D. in 2018 from the Charles University in Prague. He joins the department as a non-tenure-track assistant professor for a three-year term. 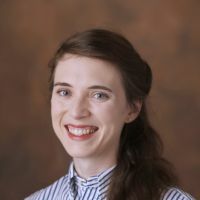 Lauren Ruth received her Ph.D. in 2018 from the University of California, Riverside. Her research interests are von Neumann algebras, lattices in Lie groups, and representation theory. She joins the department as a research assistant professor for academic year 2018-19.